Unfortunately the sign of the times. 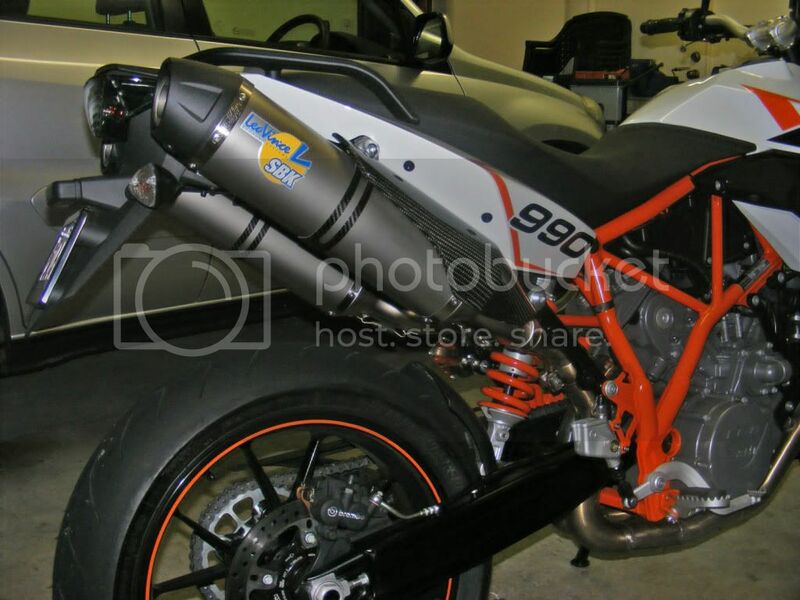 The KTM 990 SMT forum or myself can not be held responsible for any modification done to your own motorcycle, any modification you under take is your own responsibility, we are not liable for any claim from the mods listed on this forum. I started recording all my mods in detail as I found very little info about our SMT/SMR's on the net & the effects directly related to our models. All the mods below are done to my 2010 990SMR. 3/ 16T front sprocket, reduces the chain slap around 3000 RPM, much easier to control the bike at city riding speeds. Smooths out the ride. 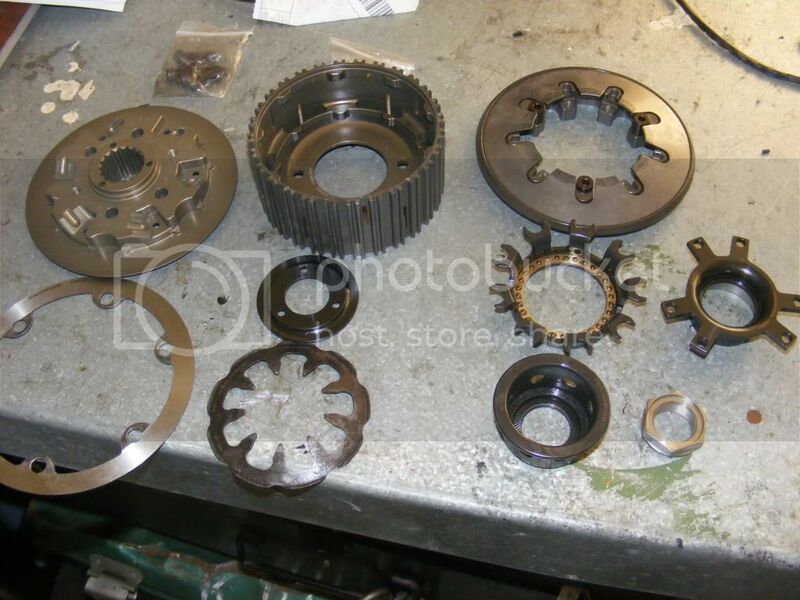 US$30.00, 17/11/12 Now running 17T front & 42 rear sprocket, feels quite good. 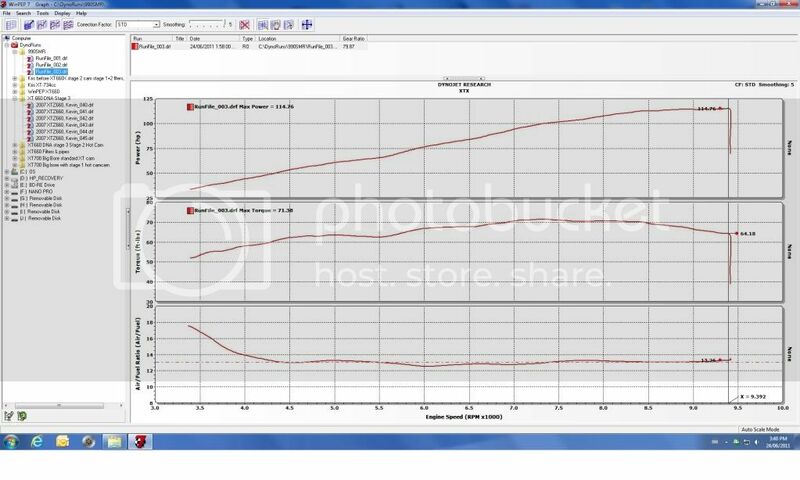 16/ PCV, great tuning tool. 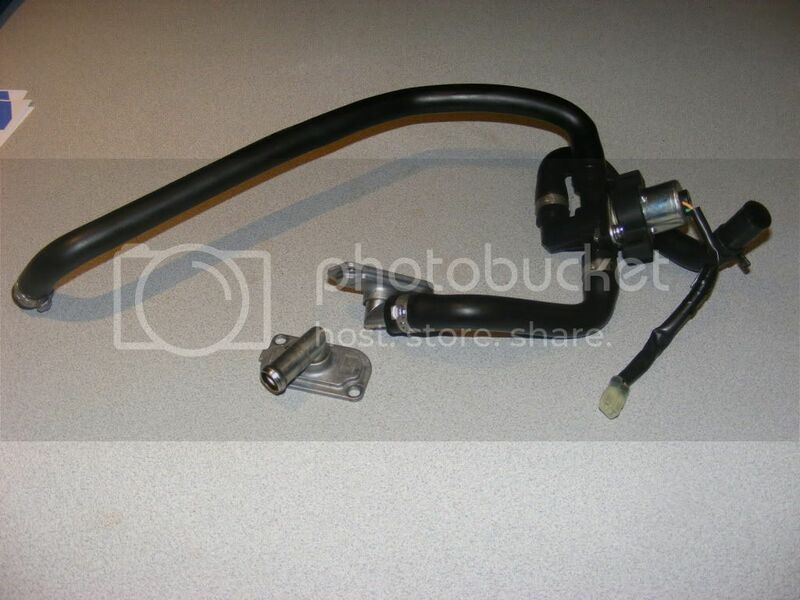 17/ Lowered the rear brake lever as I was dragging the bakes all the time. 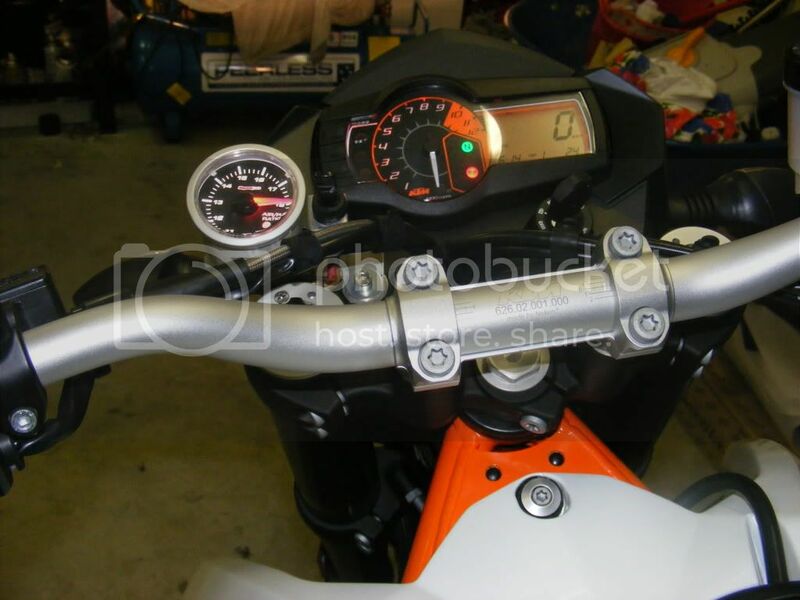 18/ Lowered my gear lever one spline, for more positive gear selection on the up change. 19/ Fitted a SMT seat on my SMR, far more comfortable than the SMR seat. 21/ Oberon clutch slave cylinder. 22/ Modified offset DNA MK3 base plate, new plate made up with holes moved by 20mm to centralize the stacks for more even air flow across the air box lid. Check out my Fuel map section for PCV & Tune ECU maps. I still have a few more mods in mind, with some in progress. 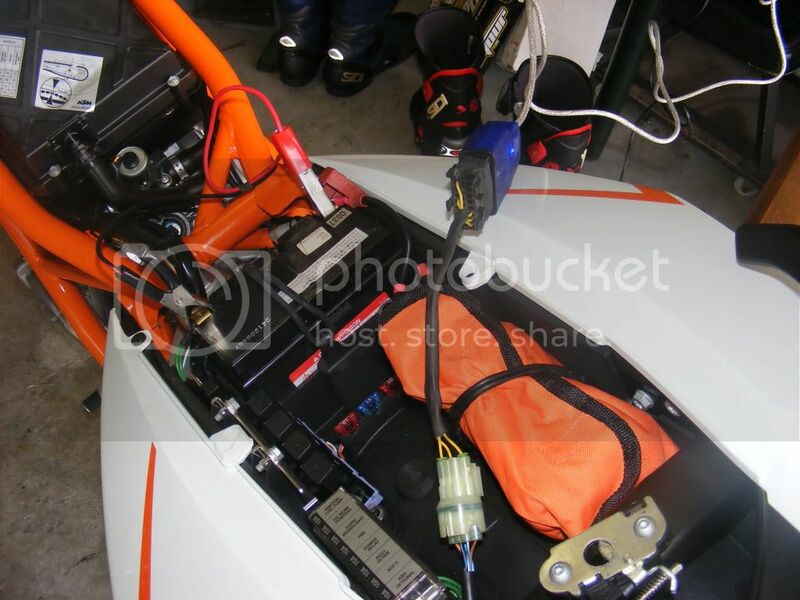 1/ 2nd fuel tank as the SMR fuel range is no good for me, I need a few extra litres of fuel. 2/ Handle bars, want lower bars, or to machine the triple clamps to reduce bar height. 3/ Titanium bolts to reduce weight, I did this on my last bike which shaved off a few hundred grams. 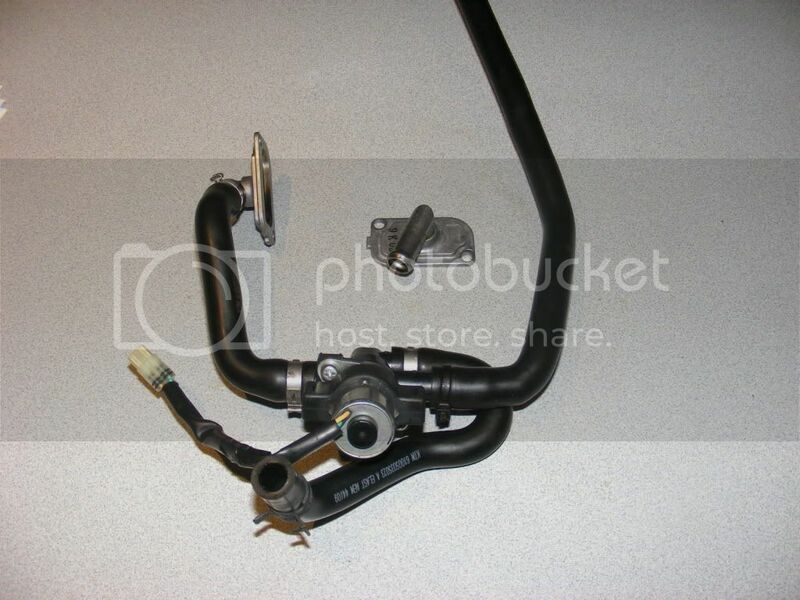 4/ Akra Titanium full exhaust system, weight saving approx 3kgs, extra HP approx 2hp. 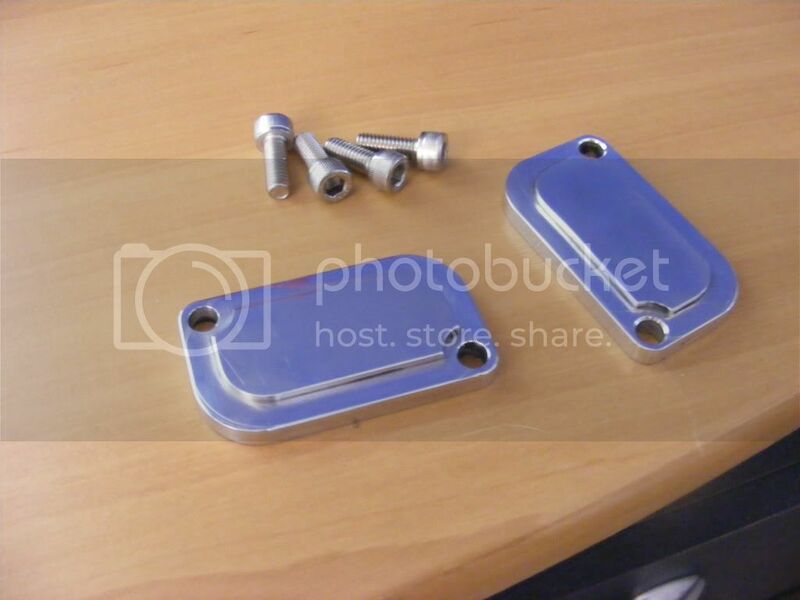 5/ Throttle bodies to be bored +2mm, I have a spare set of throttle bodies & will get them bored +2mm with a +2mm bigger throttle plate. I will send them from Oz to the USA to be bored sometime. I modify bikes for a hobby, this is my 44th bike I have owned & have just about modified all of them in some way, it's additive once you start playing. 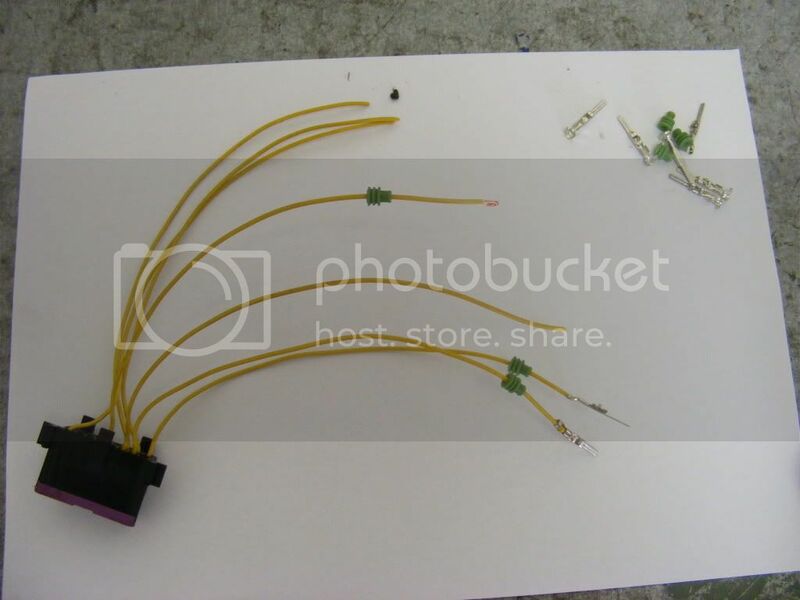 1/ First mod was to make up a Tune ECU cable & used a program called Tune ECU http://www.tuneecu.com the cable cost around US$35.00 to make & the program is free to use. 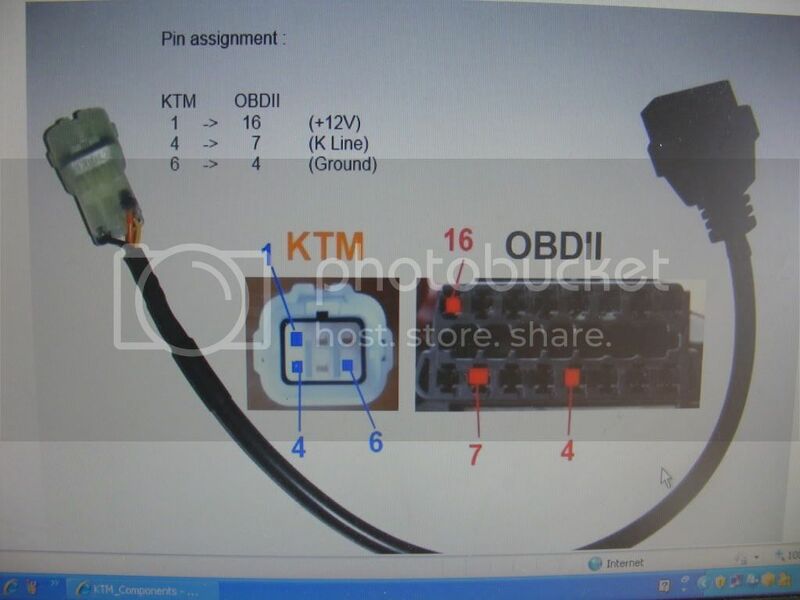 With this cable & program you can program all the fuelling & ignition timing on each cylinder & many other functions. I then turned off the O2 sensors with a 15 min cold reset. Great result with the O2 sensors turned off well worth doing. I checked the A/F ratio on the cruise & it was around 14.7:1 with the O2 sensors on & around 14.2:1 with them off. 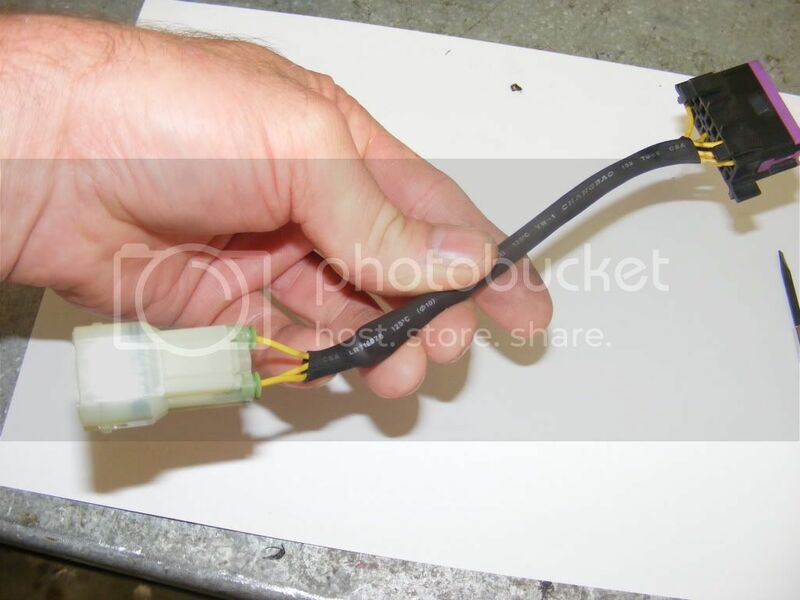 Turning off the O2 sensors will make your ride much smoother. 2/ 16T front sprocket, great mod for around town, the bike rides much better with less chain chatter around the 3000 rpm range. 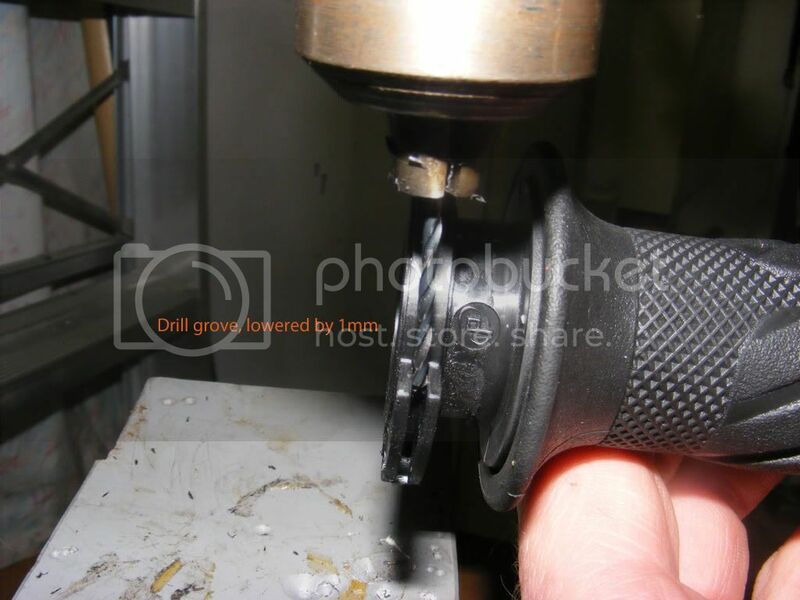 Costs around US$30.00 for a sprocket. 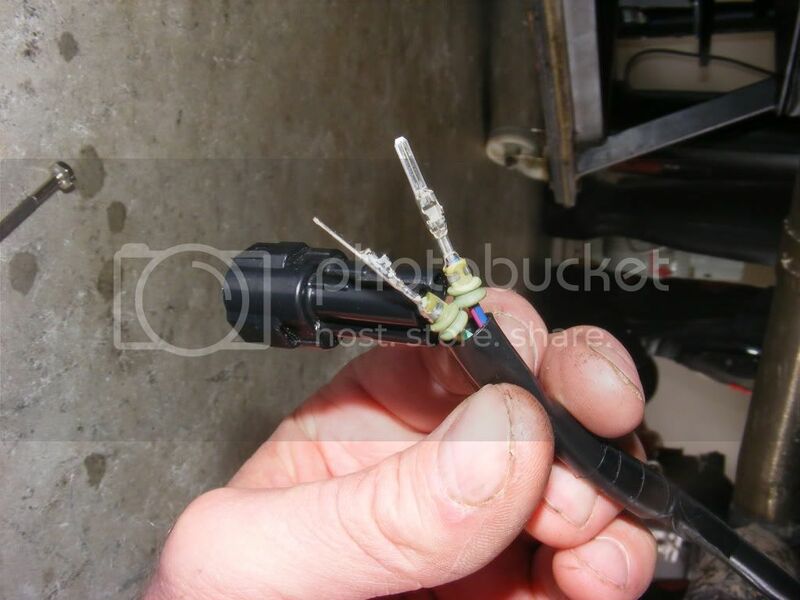 3/ EPC retard removal can be done 2 ways. This mod stops the ECU from retarding the ignition timing in 2nd & 3 gears at the lower RPM's, I must admit I did not feel any improvement after doing the mod, some riders say they do. 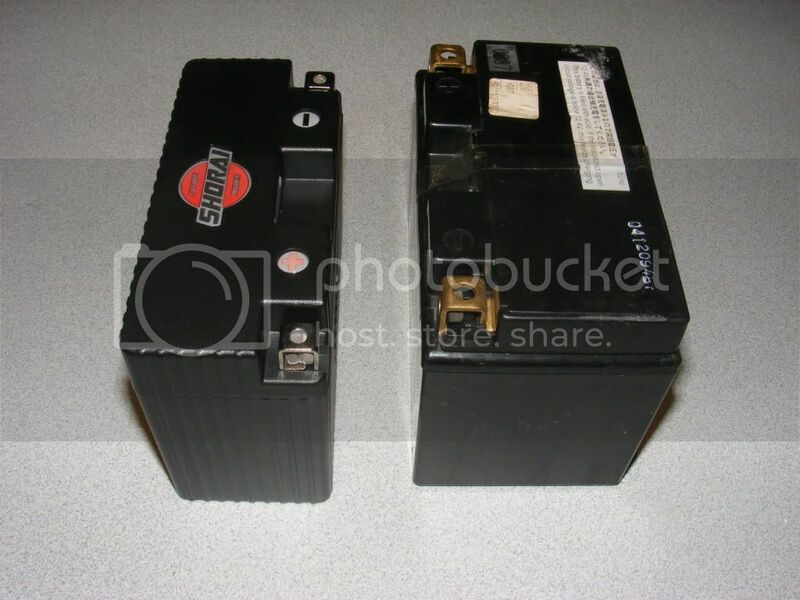 a/ By turning them off using Tune ECU by un-ticking EPC. 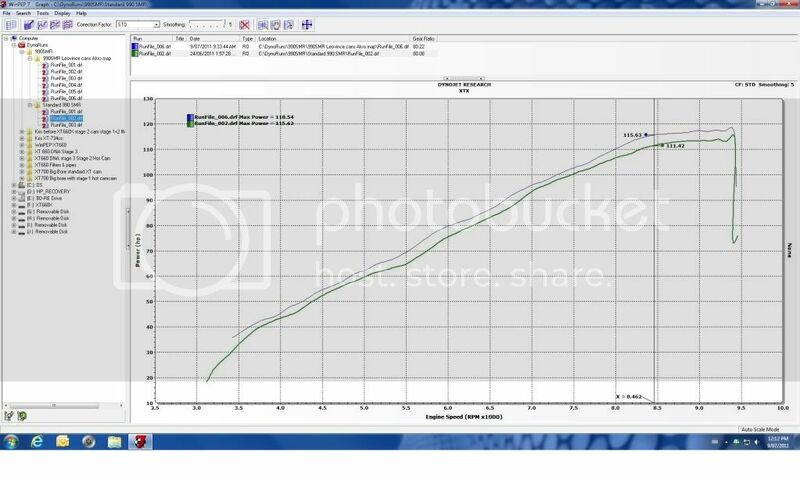 4/ Engine mods, I started off with a base Dyno run, so I could have some hard proof of what my motor actually produced. Last edited by kevxtx on Fri Oct 07, 2011 1:59 pm, edited 6 times in total. Re: Mods & the effects. I fitted a set of Leovince cans, a weight saving of 4.5kgs, with a 3.78hp at peak rpm & 3.85 FT/LBS of torque in the mid-range RPM. 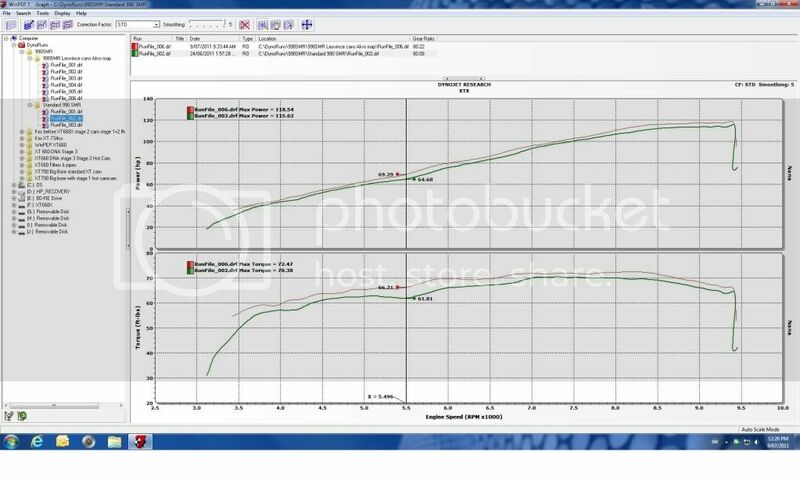 I used the Akra fuel map; the Akra map has a richer mixture & opens the 2nd flies sooner by a few degrees in the lower RPM's. 6/ 2nd flies & shafts removal. Effects, much smoother in the lower RPM's, less compression braking on over run when the throttle is closed, great mod. A 5.02 HP gain at peak RPM, 3.43 FT/LBS of extra torque at 8100rpm. I had the Akra map loaded with the 2nd flies turned off. I recommend this mod big time. I also removed my SAS system, fit my own plates homemade plates & turned off the SAS with Tune ECU. This mod is done when fitting after market pipes, your pipes will run a little cooler with this mod. There is no HP gain from this mod. I love this clutch, it works so well, with no clutch noise & feels exactly the same as the OEM clutch, except on the over run when you can feel the slipper clutch intervening on hard down shifting. For my style of riding it has made the bike so much safer to ride. The rear suspension also reacts for the better with the slipper clutch. I did this mod as I live in a hot area of Australia. 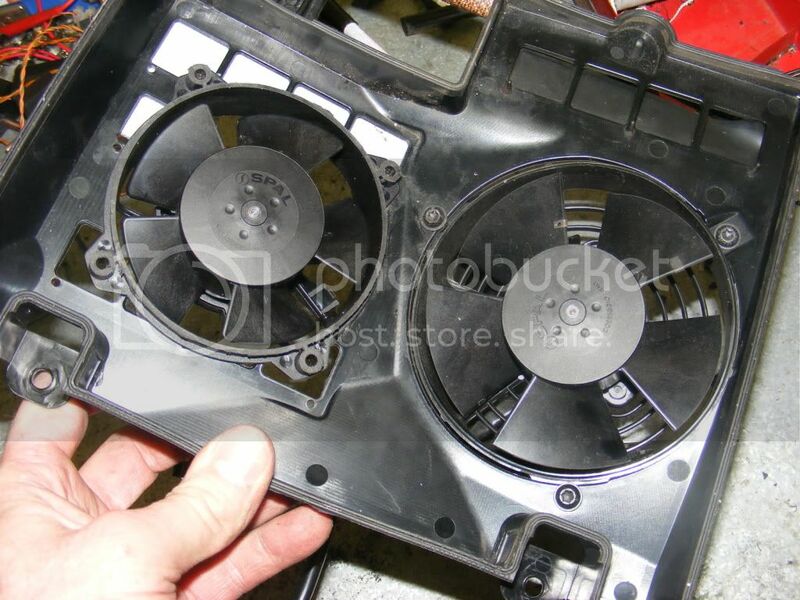 The 2 fans run for less time when activated & there is now more air flowing through the radiator cowling with the 2 fan in place & the fans seem to be less active after doing this mod. I ordered all 3 so I could test them to see which one gave the best HP & Torque for my bike. A great piece of kit well made with a 1000g saving in weight. The gains from the air box are well worth the money in my eyes & did I mention the intake sound, amazing. 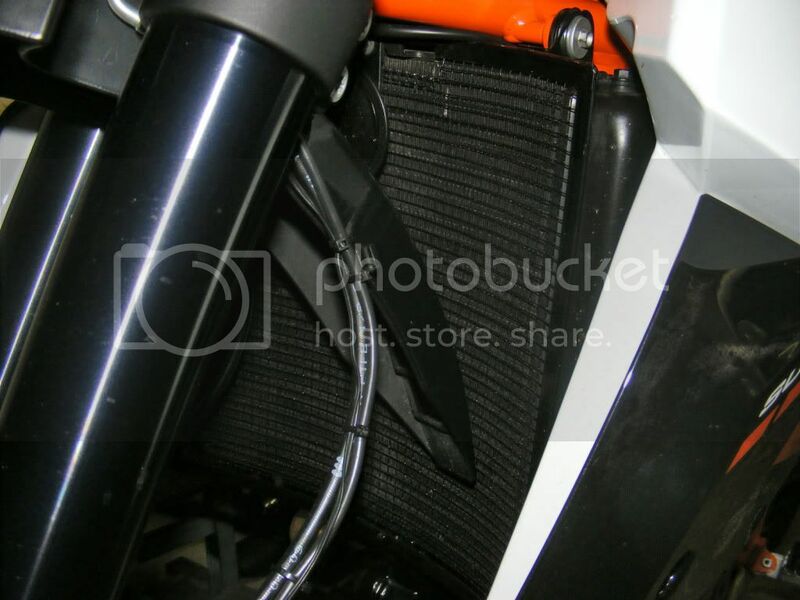 The DNA Air box can be fitted over the top of the KTM's botom half of it's ai box, or you can remove the whole KTM air box as I did. 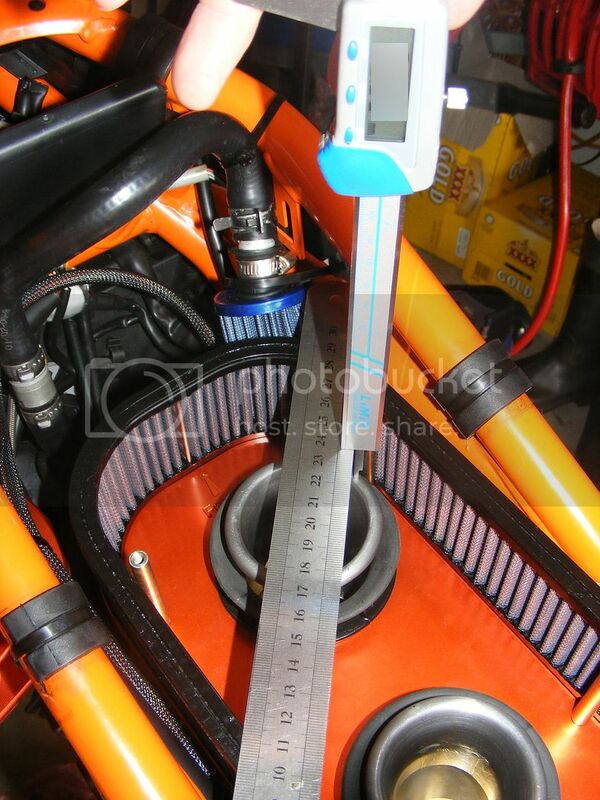 I have not posted any dyno runs for the air box, as I have been waiting for my PCV which I will have next week 12.10.2011 & will build a custom dyno map using Tune Link & will post the results on the forum. 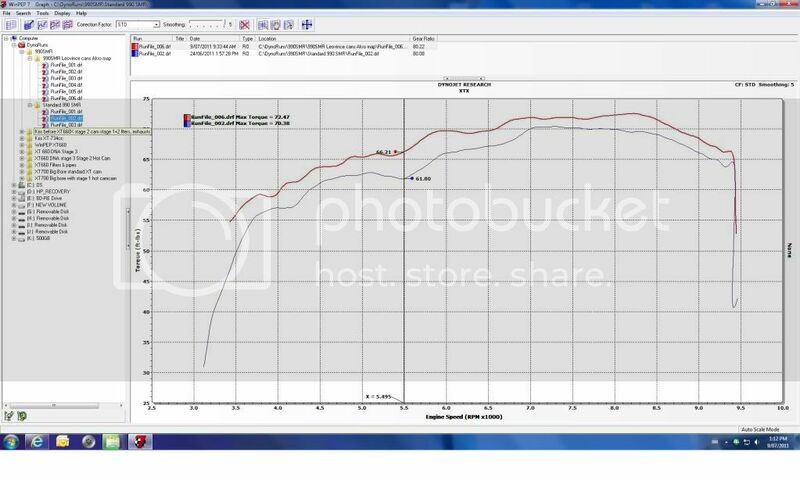 I have done some power runs with the MK3 & the air box has given more HP & Torque across the whole rev range. One mod that has shown negative results. 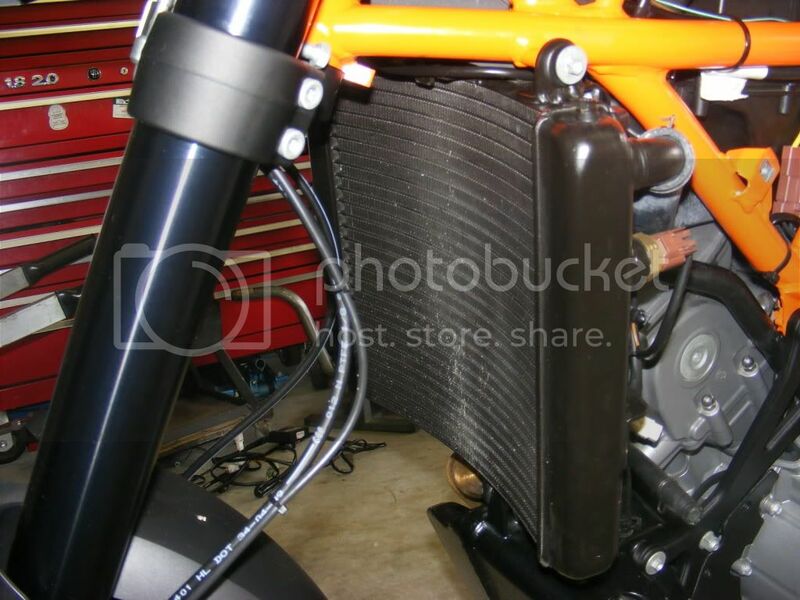 A great mod that reduces the twitchy throttle at small throttle openings. Last edited by kevxtx on Fri Oct 07, 2011 2:09 pm, edited 4 times in total. 13/ I have lowered my forks through the triple clamps by 13mm, this has made my SMR turn in quicker in the tight stuff & I don’t ride at high speeds very offten, it feels sweet up to 200kph. I also run a Dyno Jet Wide Band Commander version 1. I use this device to check & data log my A/F ratio & to build my maps before heading to the dyno for a fine tune & power run. 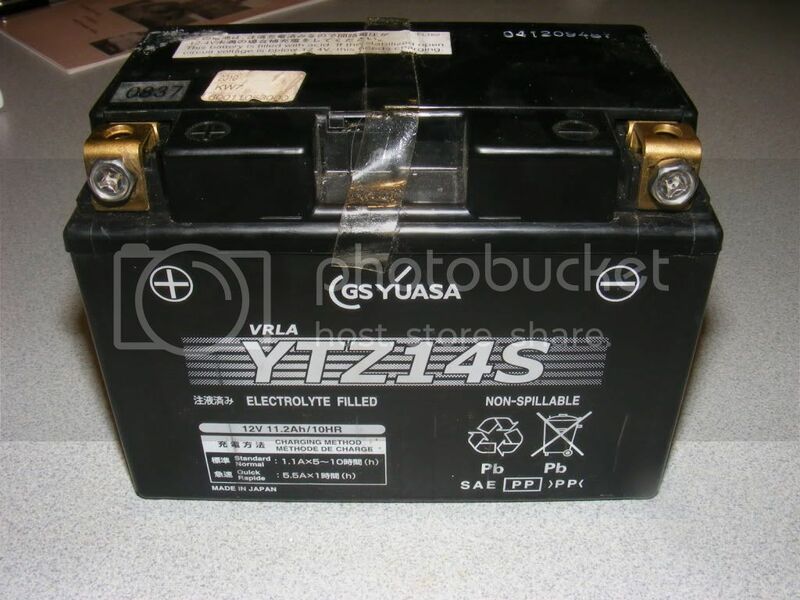 This battery is 3kgs lighter than the OEM battery, it offers more cranking amps, 270cca opposed to 230cca. I am after the weight reduction. 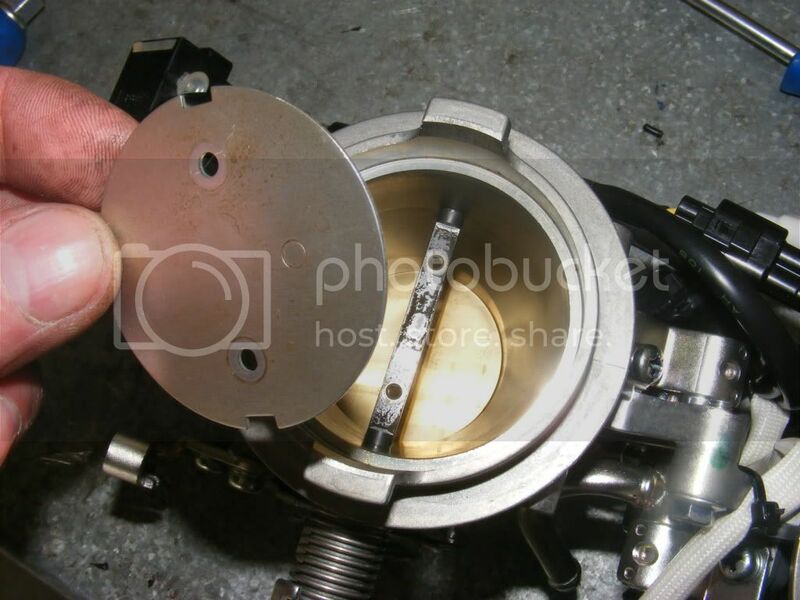 As for the dirty valves, remove the engine breather pipe from the air box & run a 15mm mini filter on it & block off the air box side. 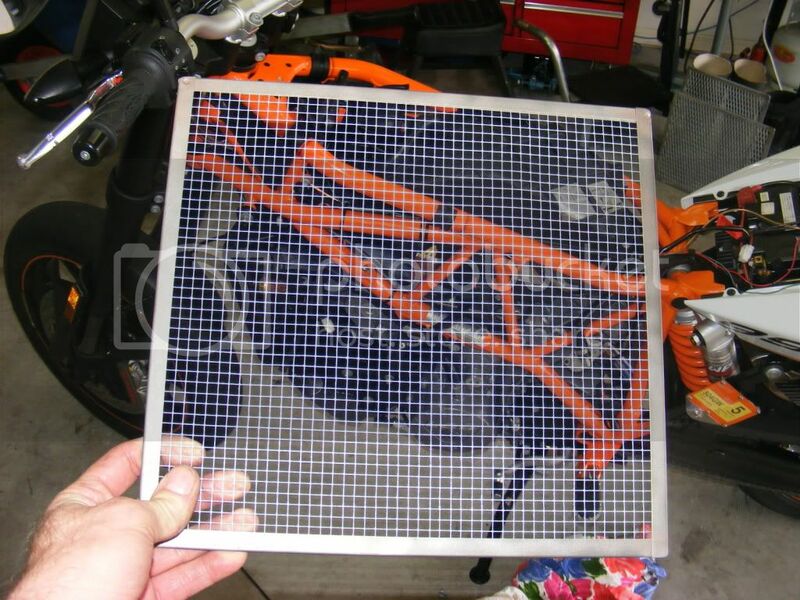 By removing the engine breather from the air box not only are you removing the oil splatter in the air box you will not be re-breathing polluted air from the engine breather so the motor will always be getting the best quality air for the best HP & Torque . You can just see my engine breather filter to the side of the air box in blue, they are around $10 off Ebay or from your loacl car shop. Nice work! Can you swing by and do the same to mine? 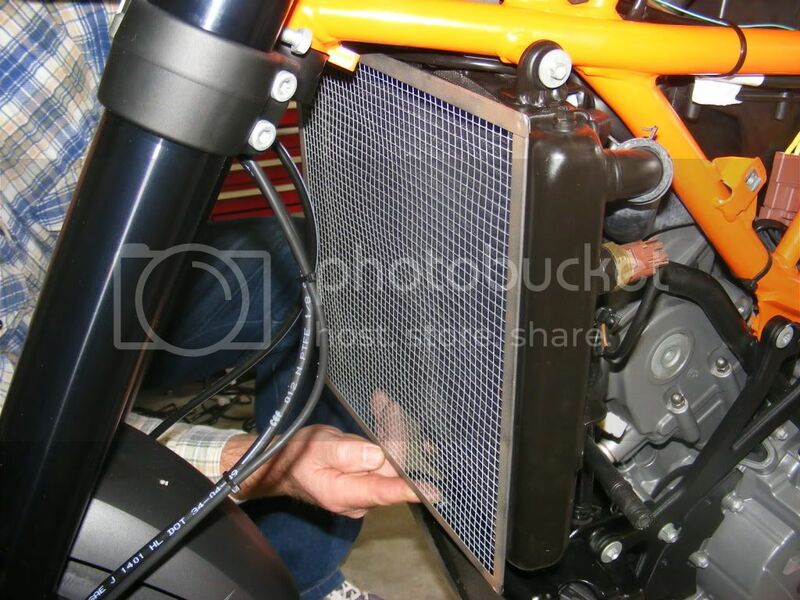 I made up my own cowling from metal mesh, bent flat plates over the ends of the mesh & spot welded it together, welded 3 securing brackets, bent the mesh into the shape of the radiator & powder coated it in black. CPB wrote: Nice work! Can you swing by and do the same to mine? 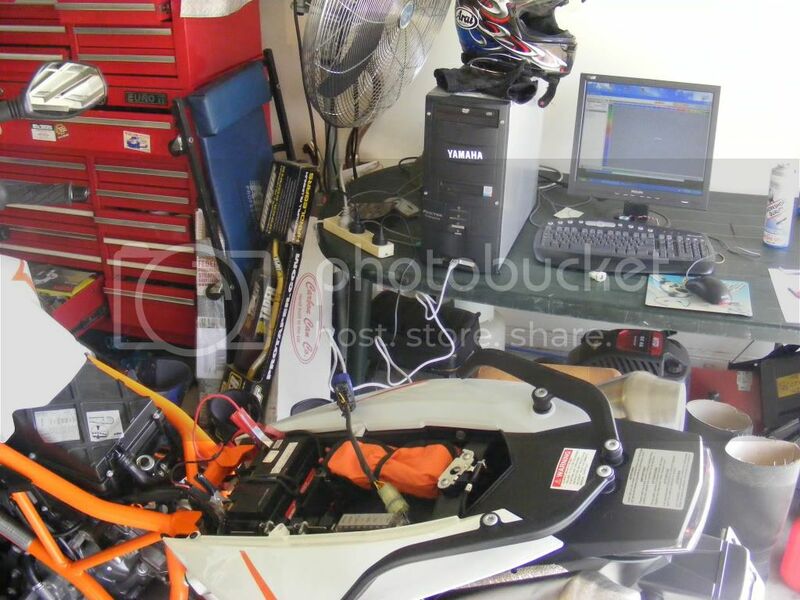 Anytime mate, I am doing a Z1000 2011 this weekend, PCV, K&N filter, 2nd flies removal, speedo healer & front sprocket change. I am not looking forward to when you tire of the KTM and move on to 45! I'm bookmarking this fer sure! White Knight wrote: Excellent thread Kev!!! 12 months left in this baby, then I will move onto the next bike, hoping for a KTM 1200 SMR or T, otherwise a SMR/T 990, I am hooked on these KTM's at the moment. Wow, what a nice list of mods. Wish I were your neighbor, lol. O2 sensors off hurt the mileage a bit, huh. and epc mod you didn't feel anything, so maybe I need to stay stock since I'm not changing cans right away. Wish I had your skill, money, and time! falcon4 wrote: Wish I had your skill, money, and time! The money is the hard part. Yep, isn't that the truth. so that you get a good part of that money back each time. Does not work that way for most of us, but your work is so nice it should bring a premium! Rule number one I always make sure I can return my bikes back to standard, I usually buy 2 bikes of the same kind so I can move the mods from one bike to bike. When I change manufactures the bike goes back to standard & I sell the mods for a reasonable price & so on, been doing this for a years now & seems to work well for me. I have also been playing with a few XT660X motards if anyone is interested, the standard motor has 45hp. I did one of the first big bore conversion on one back in 2008 to my brand new 07 bike. 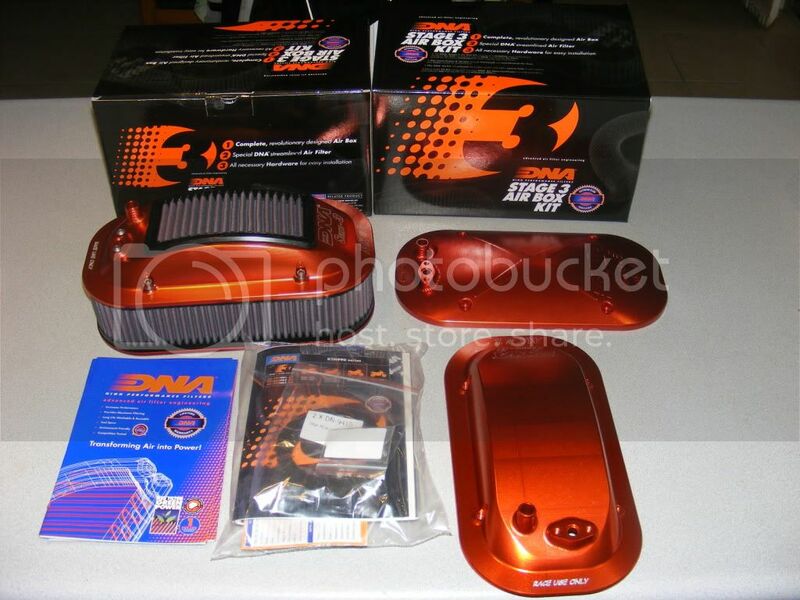 I just helped a mate who has built a 74 rear wheel HP 734cc XTX with a stage 3 Raptor cam, +1mm valves, ported head, +3mm bored throttle body, DNA stage 3 air box, this thing flys for a single cylinder. I have been looking into turning my 990 sm into a proper dual sport bike. 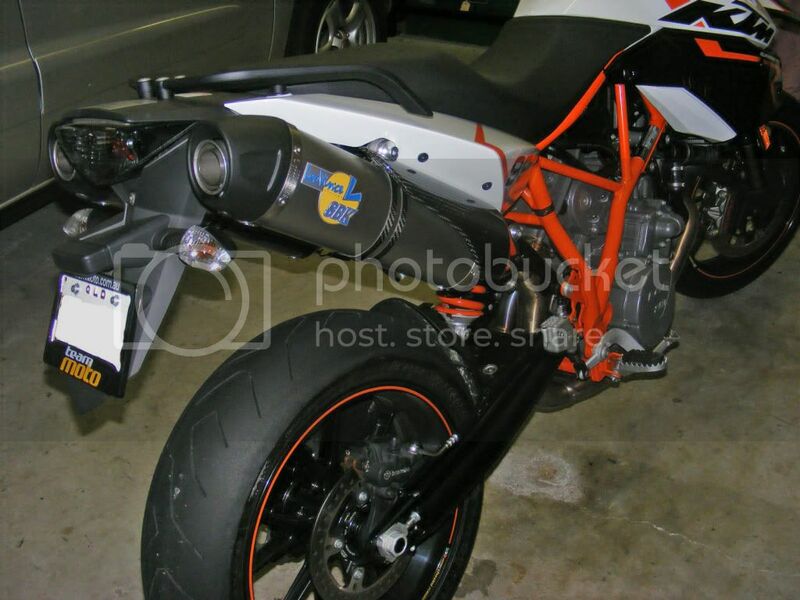 Made a thread of it on a finnish adv rider forum. If someone is interested i can translate some of it here. Not really modifications for performance but rather for purpose. What did you do besides change tires? kevxtx wrote: I have also been playing with a few XT660X motards if anyone is interested, the standard motor has 45hp. 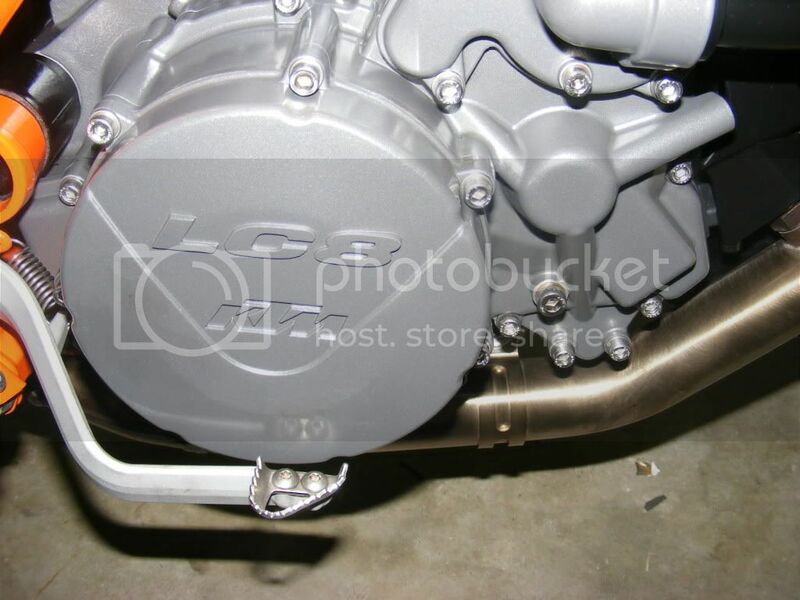 I did one of the first big bore conversion on one back in 2008 to my brand new 07 bike. I just helped a mate who has built a 74 rear wheel HP 734cc XTX with a stage 3 Raptor cam, +1mm valves, ported head, +3mm bored throttle body, DNA stage 3 air box, this thing flys for a single cylinder. most of us would be glad to get one bike set up really well and you do it to bike after bike. Those XTX bikes are awesome. I guess you get way better the more you get experience. Nice work! 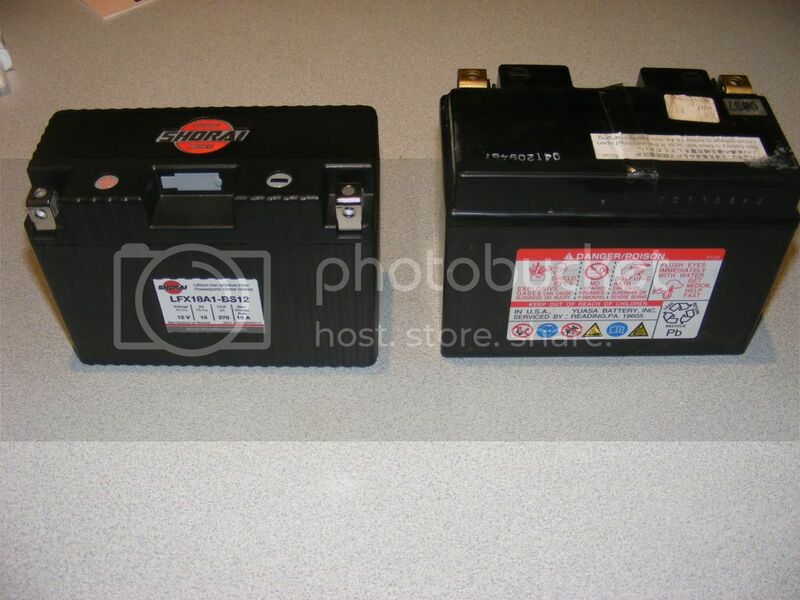 Here is the Shorai battery compared to the KTM OEM battery. 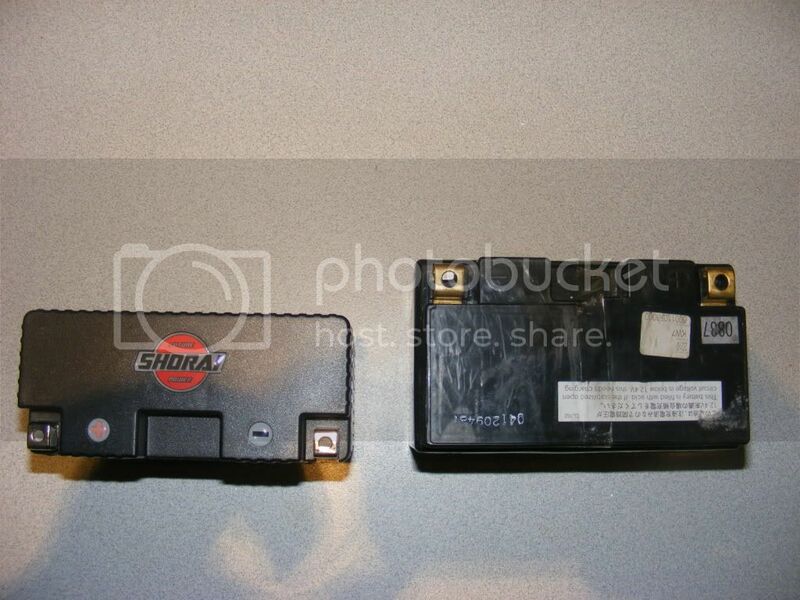 The Shorai battery comes with packing foam shims to account for the smaller battery. Great weight saving at 2930 grams lighter than the OEM battery, cranks the bike much faster with 270 cold cranking amps. 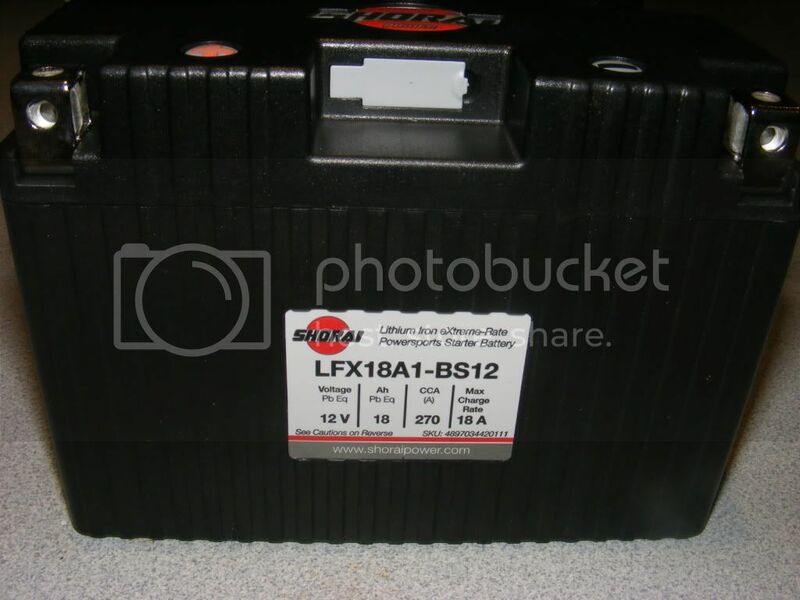 Is there an advantage to removing the secondary butterfly valves without re-programing the ECU? C Fry fly wrote: Is there an advantage to removing the secondary butterfly valves without re-programing the ECU? I am told to do it correctly you either have to set the 2nd flies to 100% open or turn them off with Tune ECU if they are being removed. 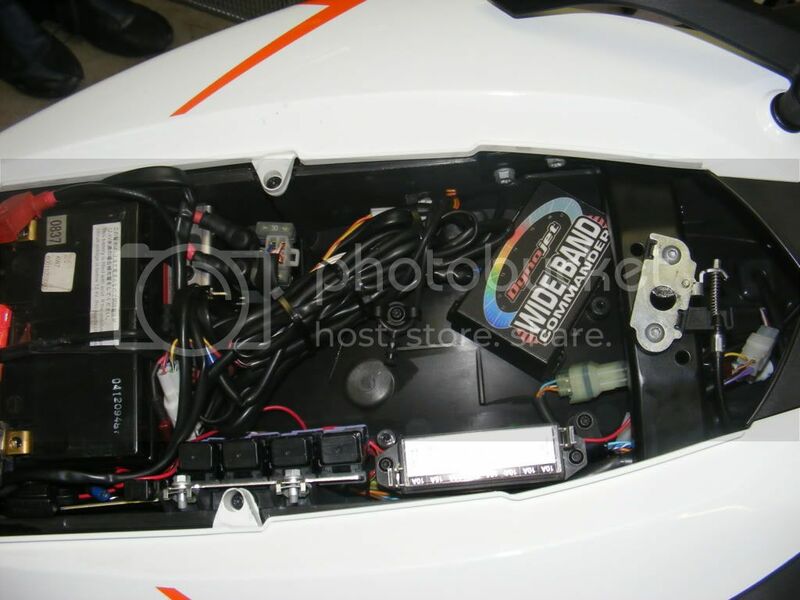 I removed mine completely including the 2nd fly motor then turned them via Tune ECU. 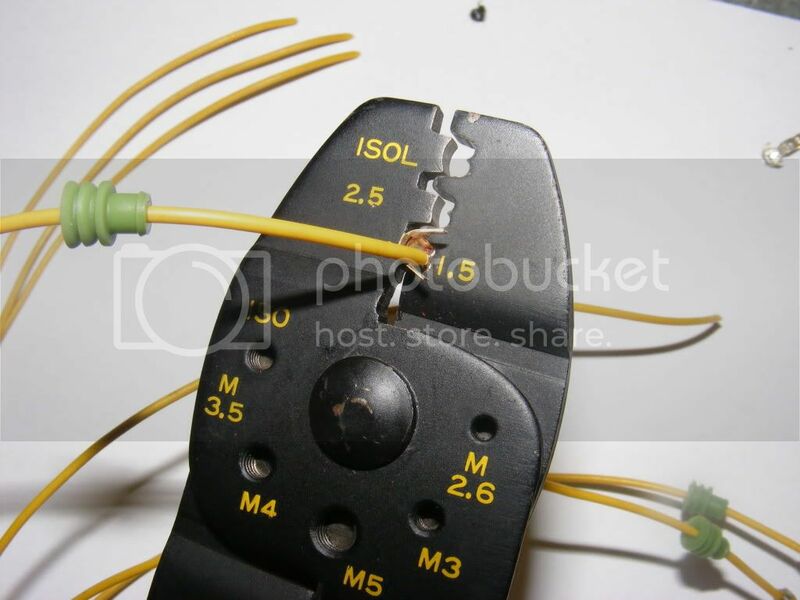 In theory I don't see any reason if you remove the flies & don't turn them off that it would have any side effects, as long as the electrical connector is still connected to the 2nd fly motor it should not log a fault, I don't know of anyone trying it this way.